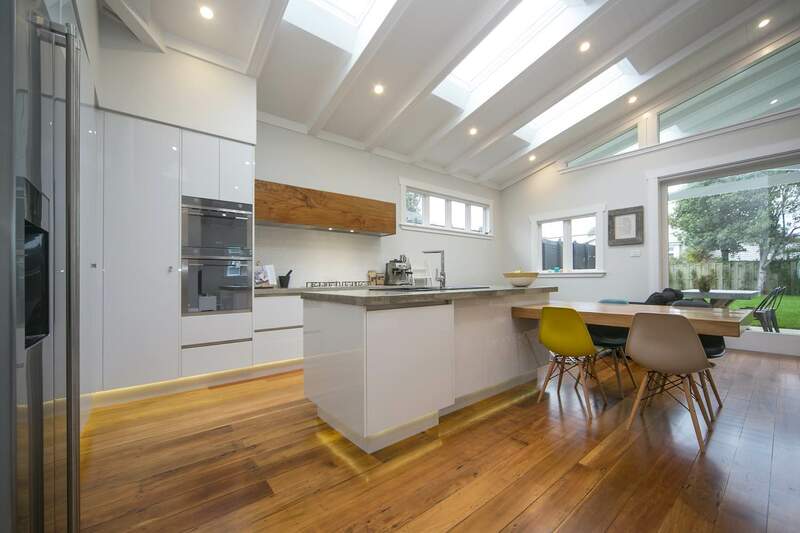 Kitchen Renovations | Qualitas Builders | New builds & renovations in Auckland | Quality you deserve! 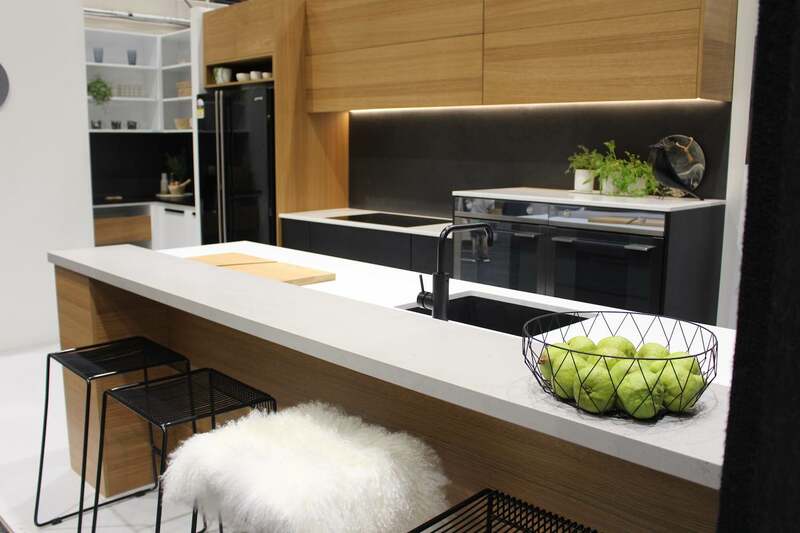 Modern kitchens are multi-functional spaces, used for nourishing your family and entertaining friends, so it’s critical to plan well to ensure your kitchen renovation meets your needs now and in the future. 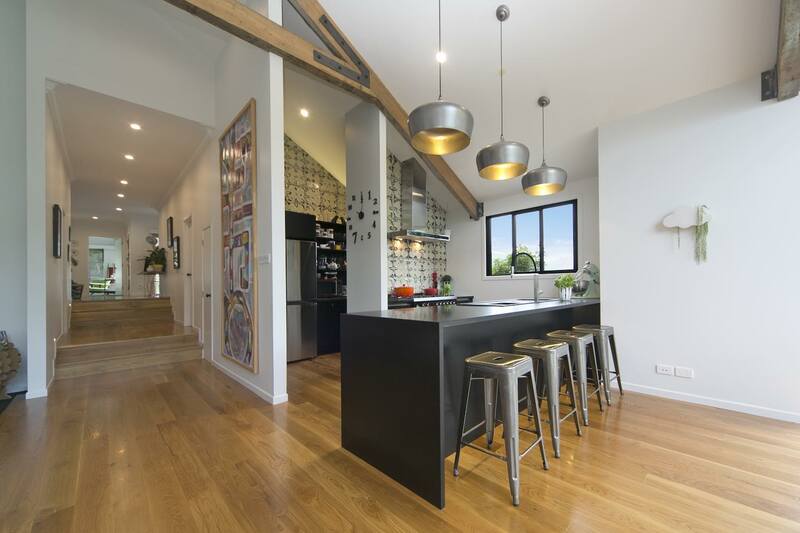 While the layout of your kitchen will be largely dictated by the available space and its relationship to other rooms, many other elements need to be considered. 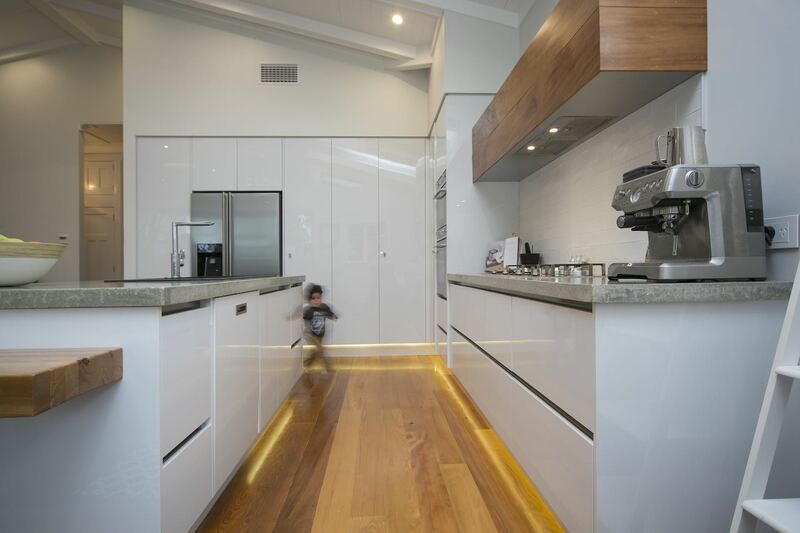 We recommend seeking advice from a professional kitchen designer early on in the planning process. Most quality kitchen companies have designers who will work to your budget and help you create your dream kitchen. Their expertise will ensure your new kitchen not only has the look and feel you’re after, but is also practical and functional. Make sure to gather ideas from brochures and magazines, or save online links using a website like Pinterest. 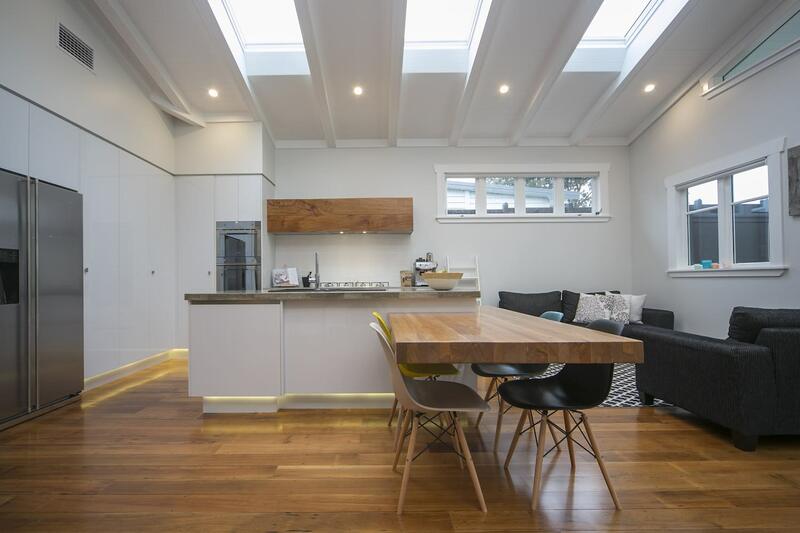 That way, when you sit down with a kitchen designer you can be clear about both the practical elements and design look you want to achieve from your kitchen renovation. Keep the golden triangle of the sink and bench, the fridge and cooking appliances in mind. Choose your appliances before you plan the cabinetry to ensure they’ll fit where you want them to. 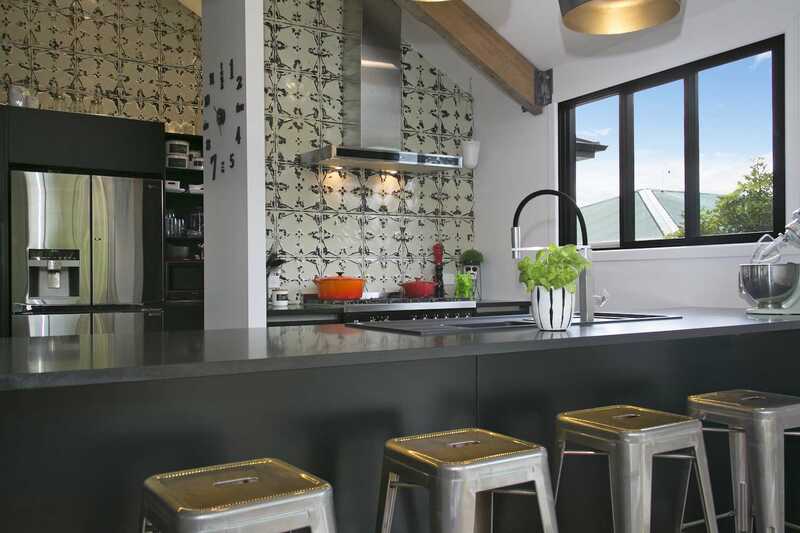 Consider the flow of traffic in and around the kitchen. 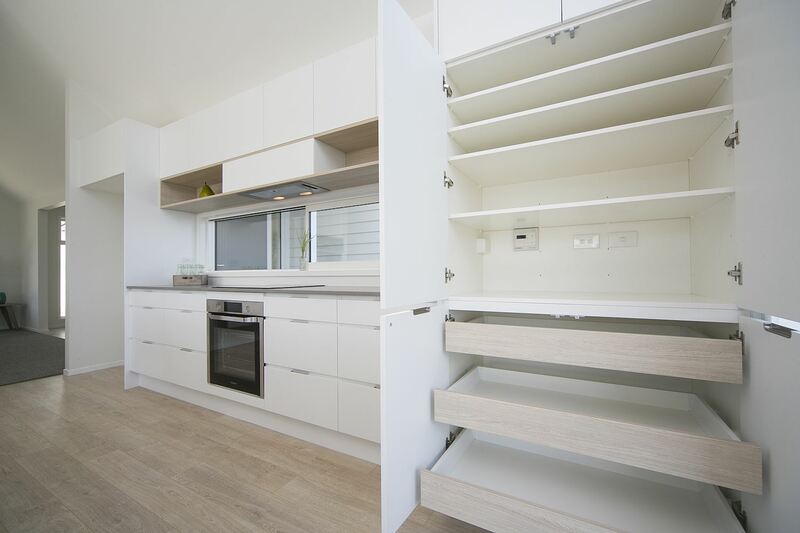 Where possible, put items of high use, such as fridges and rubbish bins, near the entrance of the kitchen so people can access them without entering the working part of the kitchen. Think about how the materials and finishes you choose will work in with the rest of your home. Put the dishwasher near the sink, and crockery storage near the dishwasher for ease of loading and unloading. Think about storage and how it can be maximised. For example big, soft close drawers let you instantly see and access everything. 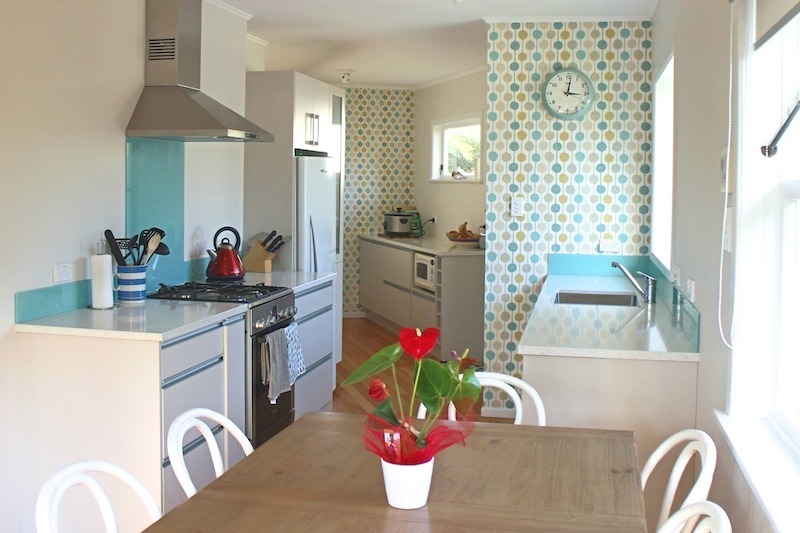 Check out our design advice and make sure your new kitchen is not only good to look at, but great to work in!